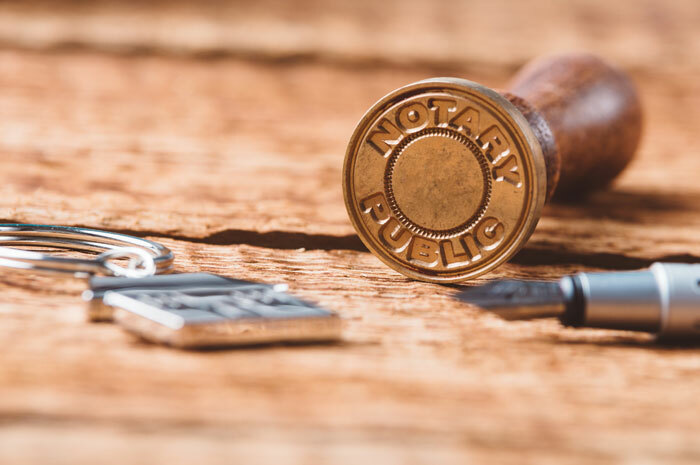 A Notary Public is appointed by the Archbishop of Canterbury in accordance with the relevant Acts of Parliament and supervised by The Faculty Office, 1 The Sanctuary, Westminster, London, SW1P 3JT. 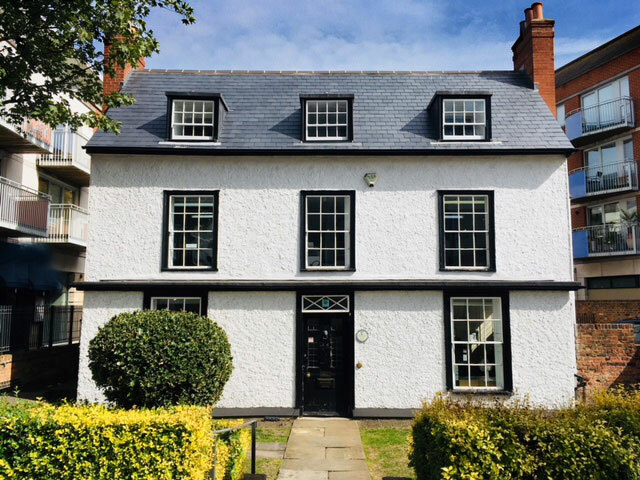 Laura Pawley practices as a Notary Public, which is entirely separate from the solicitors’ practice of Gumersalls, although she does work from the same office. She is able to offer advice and assistance on the completion and authentication of documents required for abroad, verification of identity, certified copies of documents and legalisation requirements. We are committed to protecting and respecting your privacy and the data/information you provide us with.